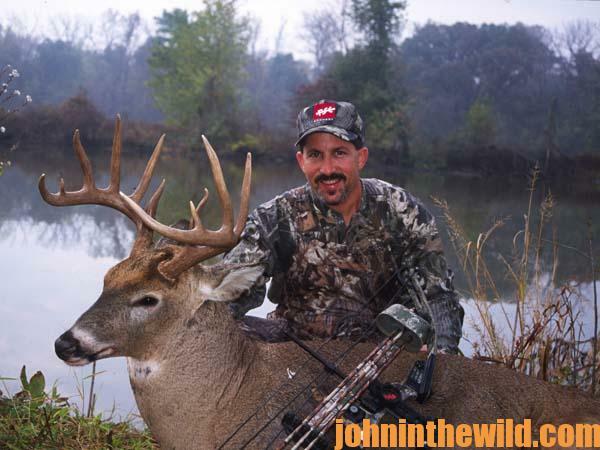 John’s Note: There is some type of hunting available in all states. 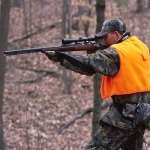 However, game species, hunting conditions, seasons and bag limits vary greatly across the nation. The smart hunter first will do his research and take advantage of all available sources of information relating to the deer hunting in the state where he is. 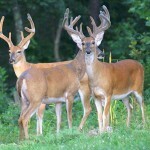 Then he will select the equipment most suited to his region, develop hunting techniques that apply to his area and find out where to hunt. 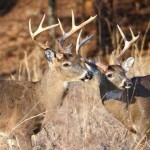 By following these steps to successful hunting, you will increase the likelihood of taking game. Try these suggestions, and watch your hunting results soar. We’ve all heard that the hunter who works the hardest and the longest bags the biggest bucks. The hunter who works the least usually has to settle for taking little bucks or no bucks. Honestly, going into the woods, changing film in the cameras, moving cameras, identifying and learning the habits and haunts of a big buck long before deer season arrives involves more hassle than most outdoorsmen want. Not showing the photos of the big bucks you’ve captured with your motion-sensor cameras, and not telling what you’ve learned about those bucks goes against all the natural instincts of most deer hunters. However, anyone who endures the hassle and keeps his mouth shut can put together the best hunt plan to take the biggest buck on lands any year since he has the most information. 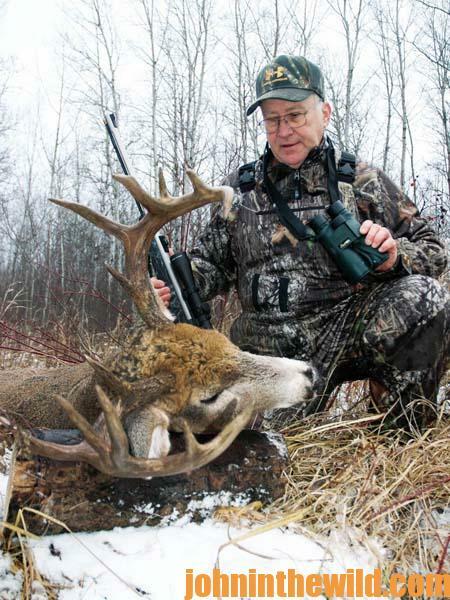 He’s done the most research and has learned the most about the bucks he wants to hunt. Once you’ve gathered the facts from your motion sensor cameras, you’ll have three or four stand sites to choose from each day you want to hunt any one of those bucks. Mark each of those stand sites as a waypoint with a hand held GPS (global positioning system) receiver, and take the shortest route to and from that stand site without spooking your deer. Arrive at your stand site at least 1-1/2 to 2 hours before you expect the deer to show-up, and remain on that stand site until at least two hours after you expect the deer to leave that area. Go to your stand sites, and leave them only under the cover of darkness. 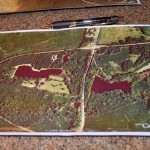 Then, fewer people will see you, learn your hunting spots and hunt in these same areas. Probably the most difficult part of a successful hunt occurs when you take a trophy buck. Don’t tell anyone. Don’t put the buck on the hood of your car or in the back of your pickup, and carry him all over town to show your buddies what a fine buck you’ve taken. Remember that most older age class bucks move onto lands with a lack of hunting pressure, to have the best chances of survival. 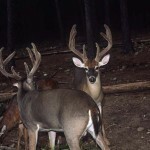 Once you’ve removed one of those older-age-class bucks from an area, generally a new buck will move into that territory and may run the same pattern of the buck you’ve just harvested. Often you can continue to return to the same stand sites for several consecutive years and take big bucks there, as long as nobody but you knows about those places. I’ve learned over the years that the hunters who talk the most about how and where they hunt often take the fewest number of big bucks. However, the hunters who say the least and don’t tell how and where they discover big bucks and take them often will harvest some really-nice bucks each and every year. If you make your practices the best you can, then on game day you can play from your maximum potential. The tactics suggested and the tips given can and will increase your odds drastically for bagging an older age class buck this season. 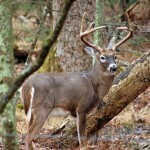 Get some motion-sensor cameras, and start your photography surveillance now to find that buck of a lifetime. Then develop the hunt plan that will allow you to bag him.